Reports of your job’s impending obsolescence have been greatly exaggerated. 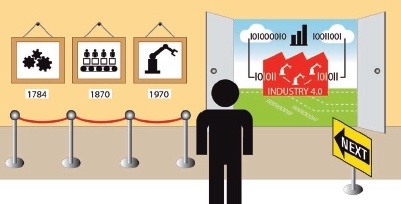 Sure, as Industry 4.0 systems continue to gain traction the nature of work, not just in the automotive and industrial spheres but across the entire global economy, is likely to be affected in tangible ways by the rise of connected, cyber-physical systems and the increased use of internet of things (IoT) devices. But despite what you might have heard, this doesn’t mean that people’s jobs are going to vanish at an unprecedented rate. After all, the first three industrial revolutions (steam power, electricity, and computers, respectively) helped to expand the labor force rather than contract it—why should the fourth industrial revolution be any different? 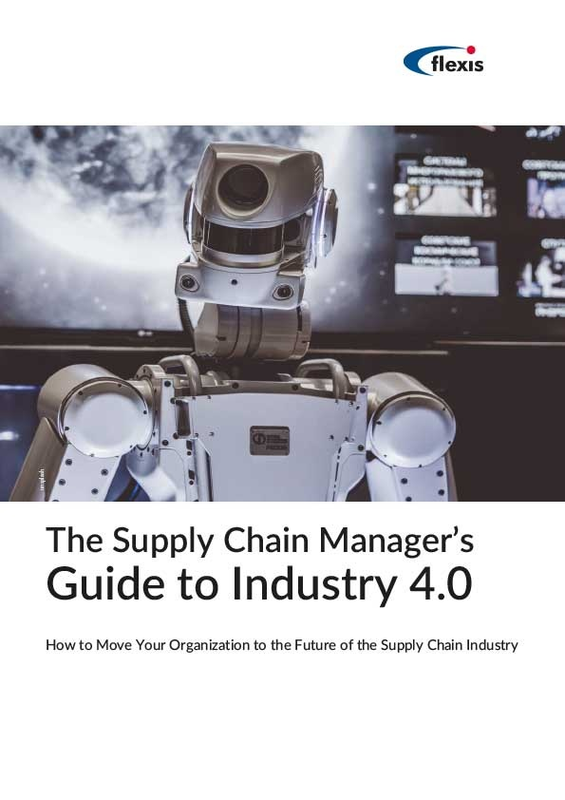 What the new technological paradigms that make up Industry 4.0 will mean is that workers at all touchpoints on the value chain are going to see a fundamental shift in the way that they relate to their environments and their tasks. 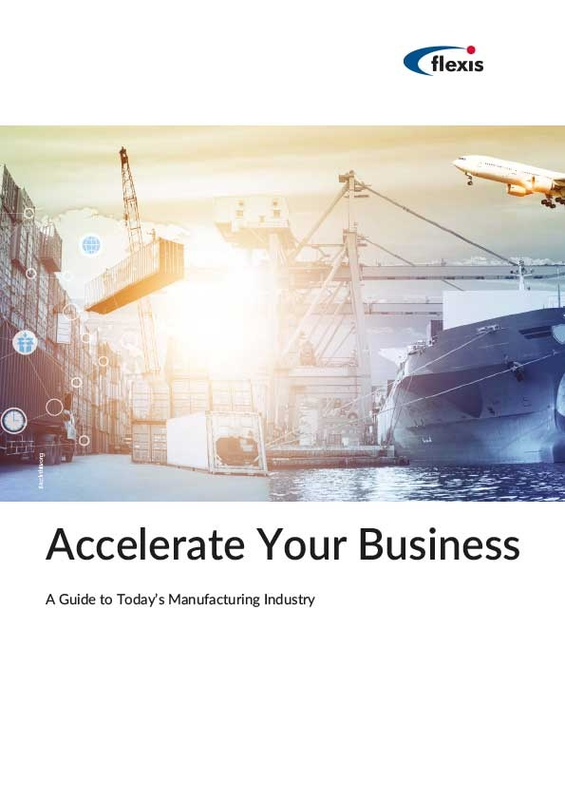 Increased connectivity through IoT devices and streamlined, intelligent workflows will give people the tools to do their jobs in ways that are not just smarter and more agile, but better integrated into the cohesive, interrelated whole of any given operation—be it an automotive manufacturing, a logistics provider within the larger supply chain, or any other corner of the manufacturing world. By some accounts, it’s the workers on the factory floor who have the most to fear from the Industry 4.0 revolution. Robots and other forms of sophisticated automation, the argument goes, will make human intervention in production processes unnecessary. For now, however, the idea of robots performing every task that humans currently perform in industrial settings is more science fiction than anything else. More likely, computers and IoT devices will be incorporated into the value chain in such a way as to augment human capabilities when it comes to tasks that machine intelligence might be better suited to, such as examining large quantities of items for defects while receiving inventory or shifting pallets around a warehouse. In the typical day of an Industry 4.0 machinist, she might begin work with the kinds of machine maintenance work that are easily recognizable in more traditional factories—until she receives an automated alert that a machine learning algorithm has detected the signs of a coming breakdown in a a machine the creates brake discs before that breakdown has actually occurred. The machinist takes a look at the machine, referring to a digital interface that models the workings of the particular machine in real time within the context of the larger factory. Noticing that it could use maintenance, the machinist initiates an automated planning workflow to schedule proactive maintenance downtime for the machine in such a way as to be minimally disruptive to existing production streams. In this way, she and the connected industrial technology platform she relies on help to stave off unexpected disruptions, decreasing downtime, improving operational capacities (which depend on consistent uptime), and retaining value in the process. The disruption in break disc production is minimized, and as a result there is no resulting slow down in later processes that require the presence of that particular part. Let’s pretend for a second that you’re charged with creating a production schedule for two different types of wheels in a non-clocked job shop environment. Within the constraints of typical, non-digitized production environments, you’d be faced with a thorny mathematical problem when it came to maximizing your production capacity with the most efficient possible use of resources and machines. In an Industry 4.0 environment, on the other hand, IoT sensors would help to create a digital version of your factory operations that update in real time, meaning that machine learning algorithms could be used to suggest the most efficient possible production schemes. From there, you could run simulations on the digital twin of your factory in order to test the outcomes of potential changes, or see how your plans could be adapted in the face of unexpected disruptions or breakdowns—meaning that you could respond in an agile manner and preserve as much value as possible whenever a disruption occurred. The description above might, to some, make the human planner in this scenario seem more redundant than ever, but in point of fact it’s quite the opposite. With many traditional planning hurdles like information silos and poor demand sensing taken care of, planners will suddenly be empowered to add value in new ways. Rather than constantly reacting to shifting demand and resource conditions, production planners can take a longer view—turning analytics-derived demand forecasts into usable roadmaps for more creative, innovative longer-term visions for how to maximize the value of your factory. For businesses, this will certainly help the bottom line, but for the planners themselves the result will be a more creative, collaborative working environment. Right now, transport planners face many of the same challenges as production planners, albeit in a different setting. Handmade transport plans can be difficult to adapt to new situations, and often suffer from an underlying level of inefficiency due to a lack of mission critical data. Luckily, much like production planners, transport planners managing Industry 4.0 enabled smart factories will have more access to usable data than ever before. This will include data from across the entire value chain, including IoT sensors within trucks and containers, RFID chips for tracking freight, real-time traffic, weather, and freight pricing information, and other data-streams that will help planners to make more informed, agile decisions. With this increased level of visibility, internal transport planners will have much more control over their transport networks. They’ll be able to visualize the effects of each of their decisions on all other touchpoints on the value chain, and may even be able to perform more tasks in-house, rather than relying on 3PLs. Considering that freight costs can often add up quickly, transport planners can certainly help to keep companies’ costs down by gaining more control over their transport networks and operations. For the transport planners themselves, this will likely come with greater freedom and more ownership of their work, with more leeway in terms of creatively bundling goods, routing tours, and anticipating demand. This, ultimately, represents exactly what Industry 4.0 aims to do: using connected workflows and intelligent technological environments to give workers not just the tools, but the freedom to adapt and solve problems in creative ways. 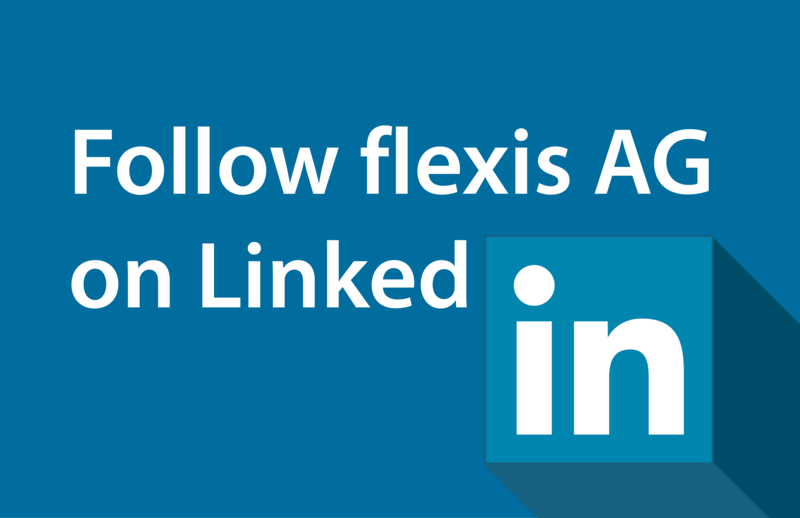 Contact flexis today for more information about our products and services.